In Kurvatur, the two dancers challenge the balance point between themselves. Curves, lines, arcs, distances and encounters – everything exists in a winding asymmetric duet with Emilia Wärff and Anna Emilsson. 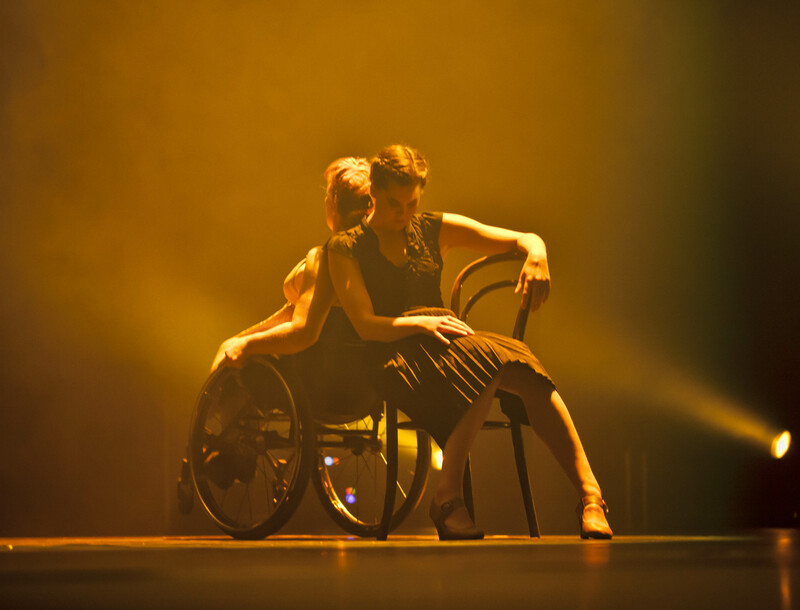 Danskompaniet Spinn continues to develop the art of dance, putting movement and body in focus in a new production for new locations.